UNOVIS 9. RELOCATION FROM BROOKLYN, NY TO PORT ANGELES, WA. 3000 miles from one coast to the other. 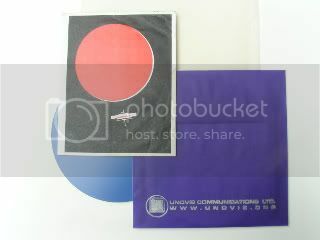 Scaled-back print shop and recording still available. 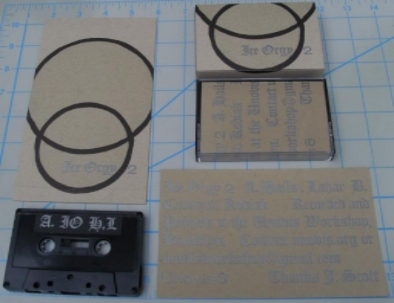 Hoping to have many new releases soon- contact us if you have any ideas for future releases. 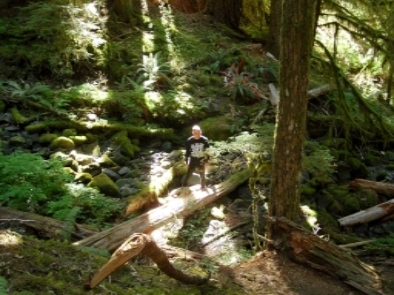 New address: 311 East 11th Street, Port Angeles WA, 98362. YR1. 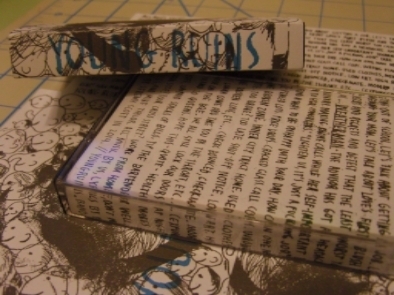 YOUNG RUINS DEMO 2014 CASSETTE. 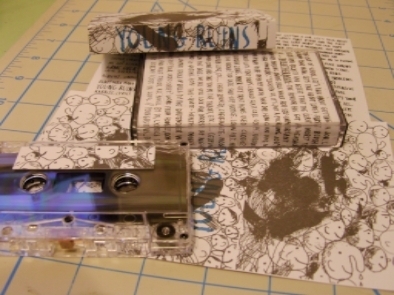 YOUNG RUINS DEMO 2014 Cassette. Approximately 50 copies. 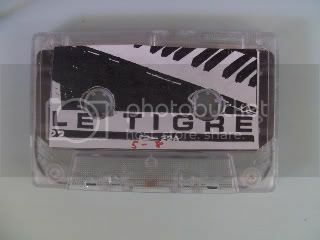 Cr02 C30 Cassette. All art by Mike Taylor. 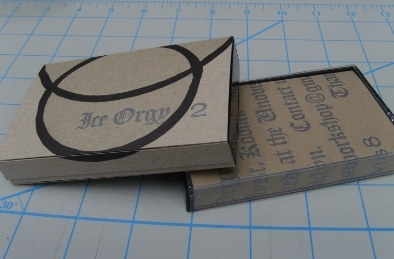 Outer cover and CS labels letterpress printed at the Unovis Workshop by R. Styles. 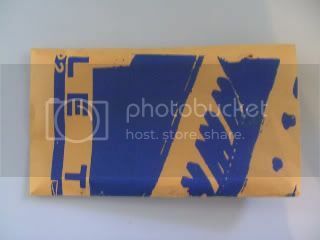 J-card silkscreen printed by M. Taylor. 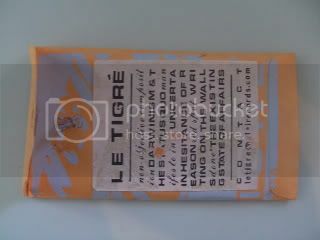 Full program appears on each side. On this recording YR is Gina Scardino, Roy Styles, and Mike Taylor. All music by YR, lyrics by MT, except Rabbits- lyrics by Eric Owens. Recorded by Jeremy Scott at the Civil Defense, Brooklyn in 2014. UNOVIS 6. BRASILIA- Black Cross/Election Day 7″ (Unreleased). BRASILIA- Black Cross/Election Day 7″. Unreleased. Recorded by Brasilia at the Civil Defense, Brooklyn NY. Jennifer Sunderland- organ/vocals, Roy Styles- bass/synths/effects, Jeremy Scott- synths/effects, Jason Holmes- drums/synths/effects, Katrina Rudmin- guitar/vocals. UNOVIS 5. BRASILIA- A Life Desired LP. BRASILIA- A Life Desired LP. 600 copies. 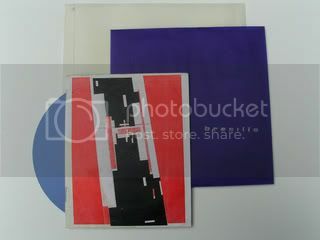 Letterpressed/taped cover and insert- 50 red text w/ light blue image (available only from the band), 250 black text w/ blue image, 300 red text and image. Released on Obscurist Press. In Print- contact Obscurist Press. Recorded on 16 track 1″ tape by Jeremy Scott and Brasilia at the Civil Defense and the Woodser, Brooklyn NY. Mixed by Andrew Prinz and Brasilia at the Civil Defense. 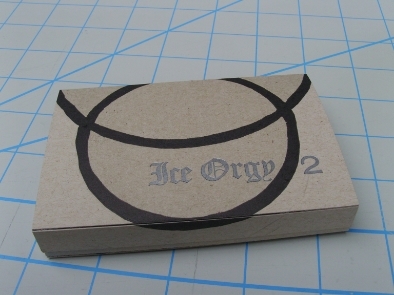 Package design/printing by Roy Styles at the Unovis Workshop. Jennifer Sunderland- organ/vocals, Roy Styles- bass/synths/effects, Jeremy Scott- synths/effects, Jason Holmes- drums/synths/effects. *The vinyl version contains an extra song and a slightly different mix than this download version. Please do us all a favor and go to Obscurist Press and order a vinyl copy for yourself.